Your passwords are some of the most valuable things you will own. 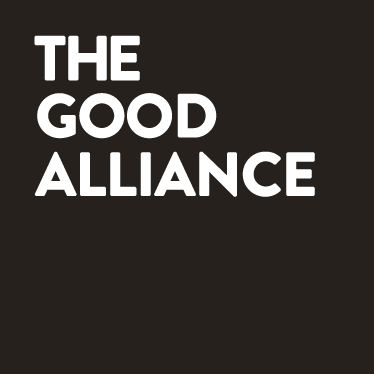 They are the keys to your online life – here’s how to keep them secure. 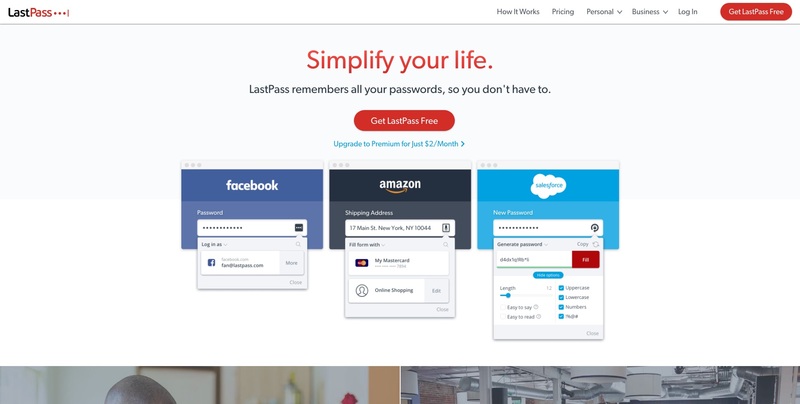 Lastpass is an all-in-one wonder-tool that replaces anything you would usually store your password in. Once you’re set up every password you create can be secure and difficult to guess. Getting started with Lastpass is easy and shouldn’t take more than 10 minutes, and that includes setting it up on all of your devices! 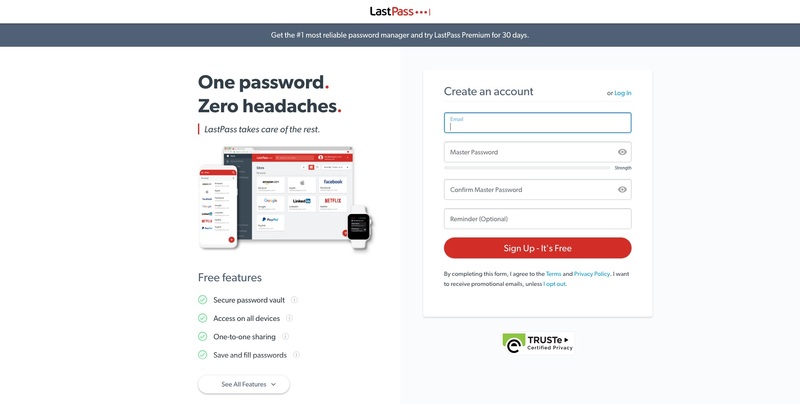 Head to www.lastpass.com and click on the ‘get…’ button. Your Lastpass password is your ‘master password’. Your master password is the one password that will open your Lastpass account and therefore is the key to every password you store in Lastpass. While this is nothing to be alarmed about it does mean that it has to be very secure. Make it something you can remember and if possible don’t write it down anywhere. If you must write it down don’t keep it anywhere near your computer and treat it with the respect and secrecy it deserves. 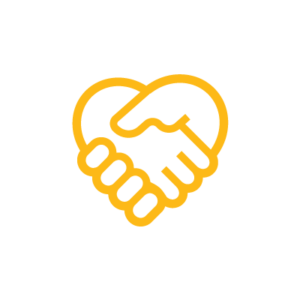 Complete the signup process and confirm your email address if requested. 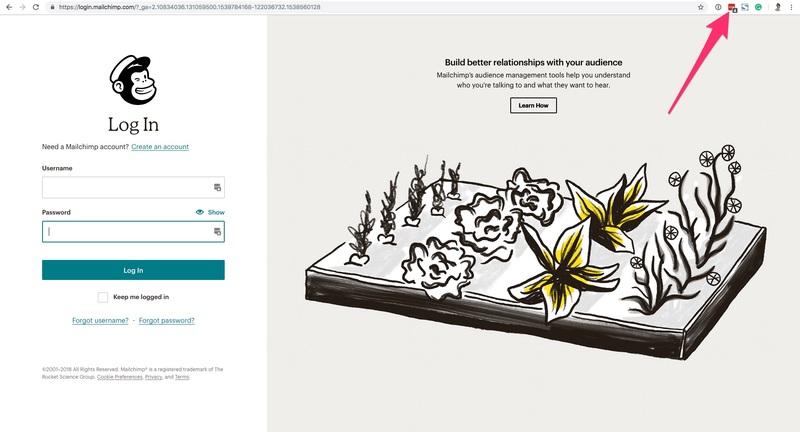 If you are using a desktop/laptop then we recommend starting with the browser plugins. They make saving and using passwords very easy. There’s also a LastPass Mac app which may be useful if you want to view your passwords outside of a browser window. If you plan on accessing LastPass from your mobile device, go ahead and download the app for Android, iOS, or Windows Phone too. Once you have Lastpass installed be sure to login. You are now ready to start saving and sharing your passwords! 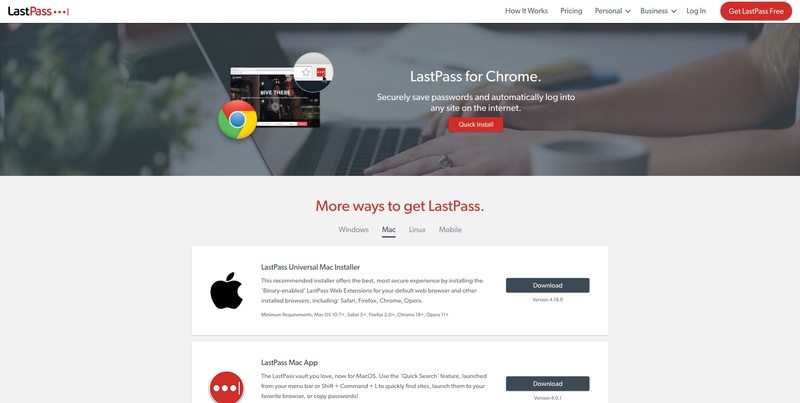 The LastPass extension in your browser toolbar gives access to the tools and features you’ll use with LastPass. It’s red when logged in, and grey when you’re logged out.